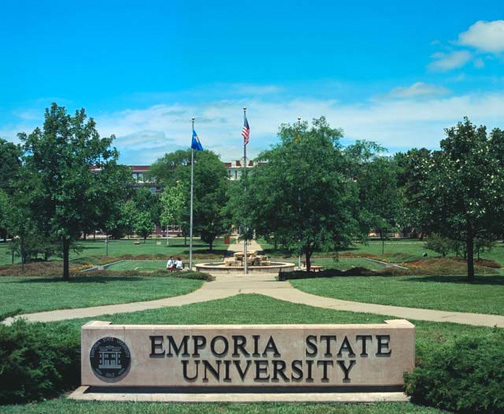 The first public institution of higher education, Emporia State University is in close proximity to the three major metropolitan areas of Kansas – Wichita, Topeka and Kansas City. Located in the heart of the scenic Flint Hills, Emporia State serves 6,500 students in nationally recognized academic programs. Outstanding athletics and diverse offerings in theatre and the arts round out a unique and dynamic learning environment for students and visitors alike.